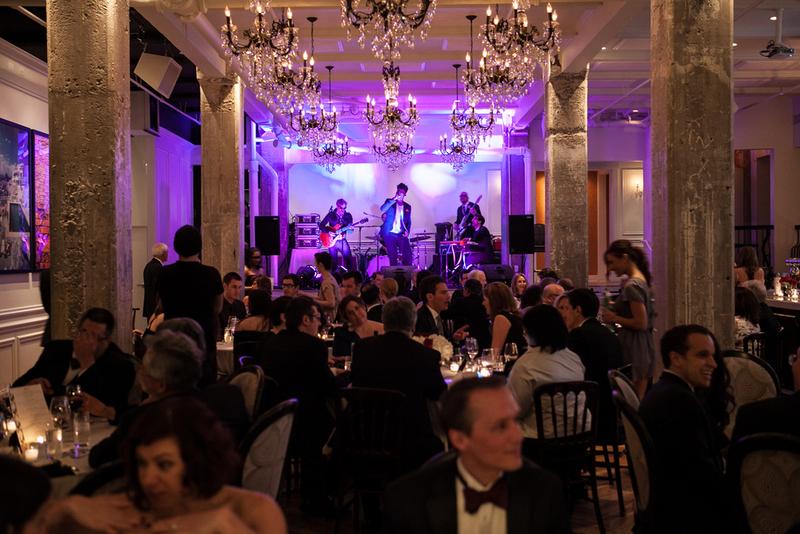 We host memorable private events of all styles, from weddings and baby showers to holiday parties and business dinners. 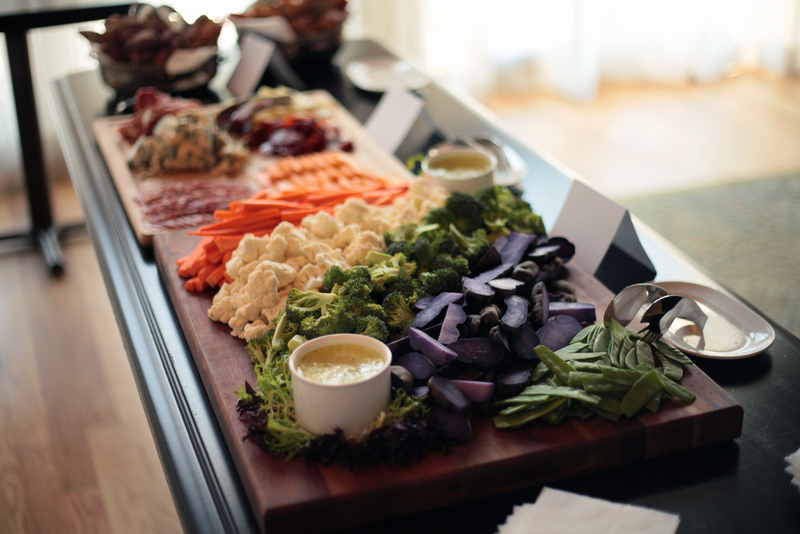 Our team works to craft the right menu, service and setting to ensure your event is a total success. 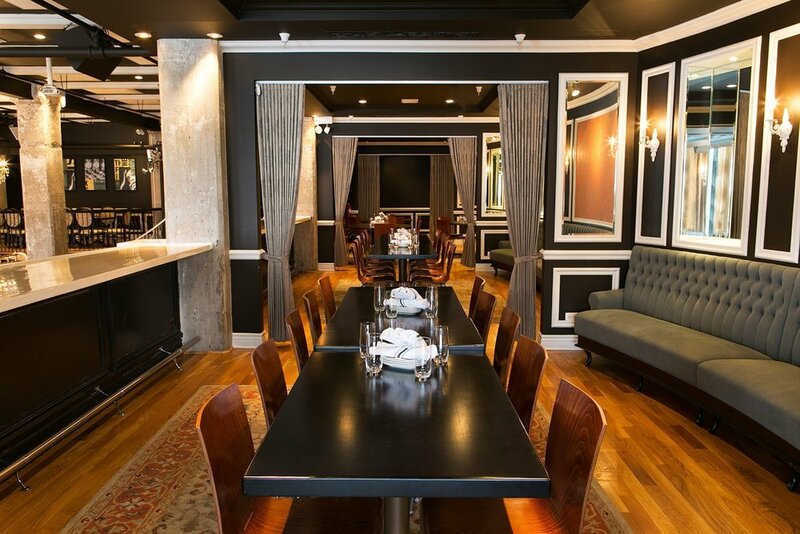 Interested in hosting an event at Nellcôte? Please email events@nellcoterestaurant.com or click on the button below. We’ll get back to you shortly.